Description: The present photobook uses a new approach to the explanation of the Palestine/Israel conflict. By reading over more than 200 photographs, Ariella Azoulay recounts the four crucial years that determine the history of this conflict till today. She analyses the photos as historical documents and presents them in a way to write and interpret history anew. With this presentation she created a civil archive “which makes it possible to view the catastrophe they recorded”. Years of research made it clear “that the occupation is part of the Israeli political regime, and that reconstructing its schema should start in 1948”. Indirectly, this statement repudiates the argument put forward by the Zionist left that Israel went wrong after it occupied the rest of Palestine in the June war of 1967. This photobook proves through pictures that the cause of the conflict is based on the forceful expulsion of the indigenous owners of the Land of Palestine by the Zionist forces. Ariella Azoulay teaches political philosophy and visual studies. She directs the Photo-Lexic project at the Minerva Humanities Centre at Tel Aviv University. She has written several books; her latest “Civil Imagination: Political Ontology of Photography” was just published. In 2002, she won the Infinity Award for Writing, presented by the International Center of Photography for excellence in the field of photography. 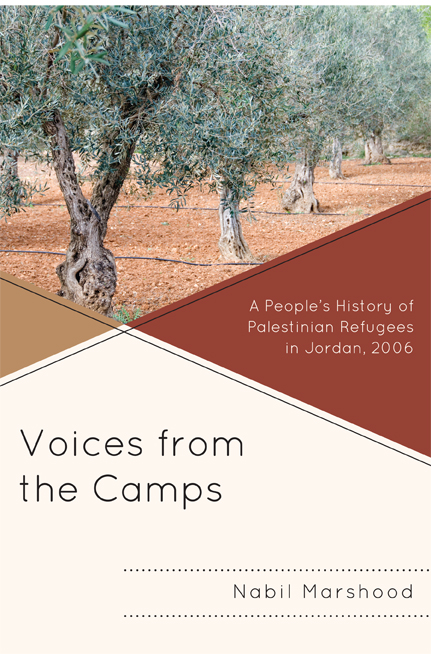 This book traces the constituent violence carried out by the Zionist military and political leadership. The transformation of Palestine into the State of Israel was not achieved during an unavoidable war between the two peoples, “but by the exercise of systematic and planned violence to create a clear Jewish majority that would correspond to and justify the formation of a Jewish state and the Jewification of the state organs. This violence was called the `War of Liberation`.” The author makes clear that the term “War of Liberation” is a misnomer. Why did the Zionists wanted to `”liberate” a territory from the British, the Palestinians or the Arab states? The terminology “liberation” or “independence” implies a decolonization project, liberation from a foreign power, in a manner that camouflaged the colonization of Palestine by the State of Israel, the author writes. None of these reasons existed in Palestine. In seven chapters, the photos show a process of the newly established state that destroyed Palestinian society by killing, dividing, expropriating, expelling and preventing those expelled from returning. In order to pretend a democratic façade, the Israelis had to transform the catastrophe imposed on the Palestinians into a non-catastrophe, into what Azoulay calls the “catastrophe from their point of view” – “their”, of course, referring to the Palestinians. The author sets the Zionist narrative, beginning with the dream of return to Zion and ending with the establishment of the State of Israel, and the Arab one, which situates the Nakba as the constitutive event of Palestinian existence and identity, aside. Instead of sticking to the drawing line between Jews and Arabs, Azoulay tries to understand its institutionalization as a central ruling principle of the Jewish state. She presents the catastrophe from a civil perspective and does not present it as an outcome of war that preceded “the creation of the Israeli regime, but as a component and as a product of that regime”. The photos show that expulsion of the population and the destruction of their homes was done in an organized and well-planned manner. The Zionist myth that all happened in the cause of war lies beside the truth. From its inception, the Israeli government eliminated every possibility of civil life, according to the author. The government did everything that the civil disaster which occurred in Palestine appeared as a “natural phenomenon” or a “necessary evil”. To the detriment of Zionist mythology, the photos tell a different story. Perhaps this photobook is more convincing than thousands of history books because it allows the readers to visually participate in the great injustice that was inflicted upon the Palestinian people by a movement that views itself as a “liberation movement” for Jews but was in fact just a mere colonial one for the Palestinians. This extraordinary set of photographs reawakens not only the disappearance of a country but also the invisibility of its real inhabitants. Impressive! Description: As debate continues about the Palestinian-Israeli conflict and its root causes simmer, Palestinian refugees have become increasingly invisible. Voices from the Camps is about their humanity. 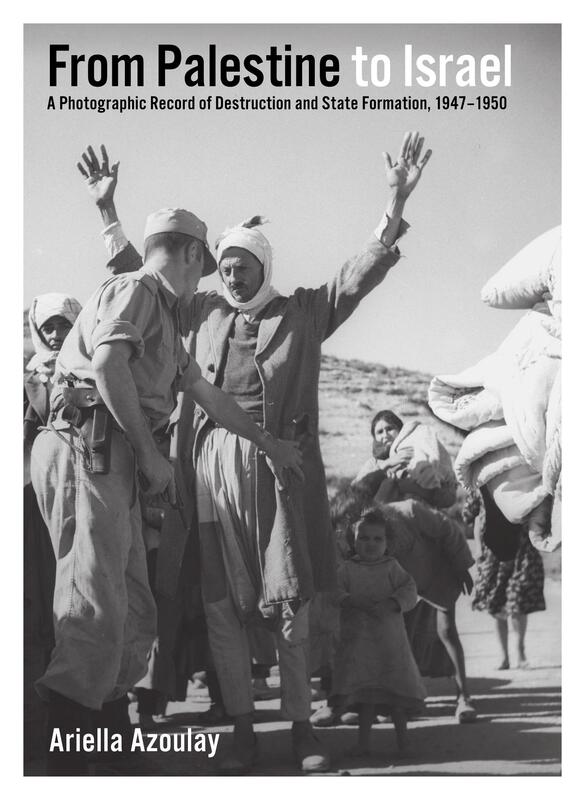 This sociological study explores refugee camps in Jordan, where refugees share their plight and narrative of the Nakbeh (Catastrophe) of 1948. They also share their pain, conflicting identities, and aspirations. This book conveys the humanity of the poor, stateless, and invisible, by examining the impacts of displacement, dispossession, and refugee status upon refugees and their descendents as they struggle for survival both as individuals and as a community. 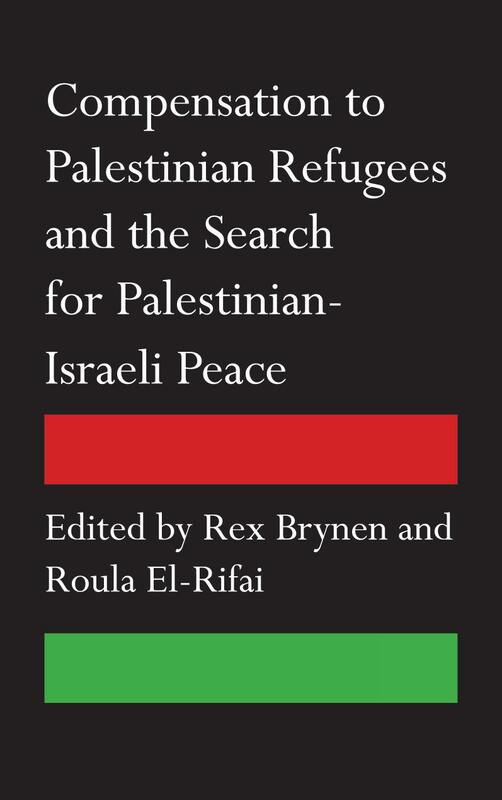 This book does not propose solutions; rather, it highlights the human side of the Palestinian trauma and the urgent need for a just solution. Description: Nearly half of the world’s eight million Palestinians are registered refugees, having faced partition and exile. Landscape of Hope and Despair examines this refugee experience in Lebanon through the medium of spatial practices and identity, set against the backdrop of prolonged violence. 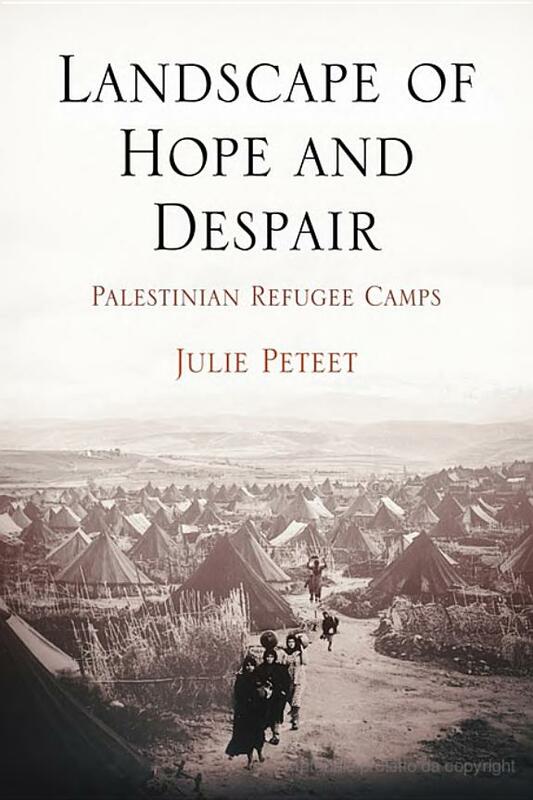 Julie Peteet explores how Palestinians have dealt with their experience as refugees by focusing attention on how a distinctive Palestinian identity has emerged from and been informed by fifty years of refugee history. Concentrating ethnographic scrutiny on a site-specific experience allows the author to shed light on the mutually constitutive character of place and cultural identification. Palestinian refugee camps are contradictory places: sites of grim despair but also of hope and creativity. Within these cramped spaces, refugees have crafted new worlds of meaning and visions of the possible in politics. In the process, their historical predicament was a point of departure for social action and thus became radically transformed. Beginning with the calamity of 1948, Landscape of Hope and Despair traces the dialectic of place and cultural identification through the initial despair of the 1950s and early 1960s to the tumultuous days of the resistance and the violence of the Lebanese civil war and its aftermath. Most significantly, this study invokes space, place, and identity to construct an alternative to the received national narratives of Palestinian society and history. The moving stories told here form a larger picture of these refugees as a people struggling to recreate their sense of place and identity and add meaning to their surroundings through the use of culture and memory. The Origins of Hamas: Militant Legacy or Israeli Tool? FALASTIN Press is a publisher that takes an interest in publications about Palestine. If you would like to know informations and facts about Palestine and Middle East but you don’t know where to find a reliable source, start to read a book or an article on our website. You can choose hundreds of very interesting publications about History, Politics, Archaeology, Actuality, Diplomacy, Activism, Art, Science, Economy, Social Science, Religion, Prose, Poetry and more other.